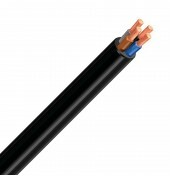 Flexible cable for fixed indoor and outdoor installations with good resistance to the presence of oils. Maximum permanent operating conductor temperature is 90oC. 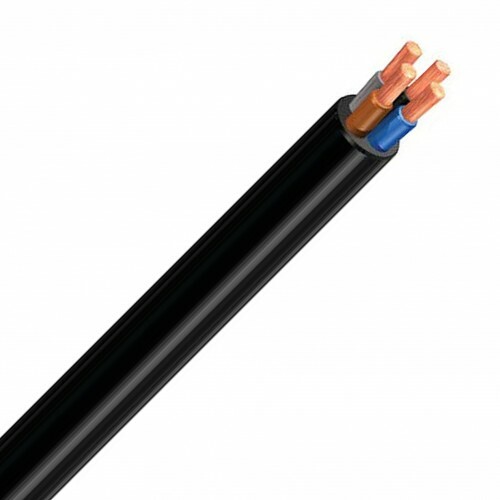 Flexible copper conductor to IEC 60228 class 5, Ethylene Propylene (EPR) 90oC insulation, Polychloroprene (PCP) sheath.